Current Transformer Basics can be explained this way: Central to all of the AC power transducers is the measurement of current. This is achieved using a current transformer (CT), which is a "donut" shaped device through which the wire (is to be measured) is threaded. A current transformer is a type of "instrument transformer" that is designed to provide a current in its secondary which is accurately proportional to the current flowing in its primary. CTs involve either an alternating current or alternating voltage proportional to the current being measured. CTs used with the Wattnode transducers produce a 333 mV alternating voltage when the rated current is measured (either 30A, or 50A). The OSI power transducers employ CT's that produce 5V output at rated value. 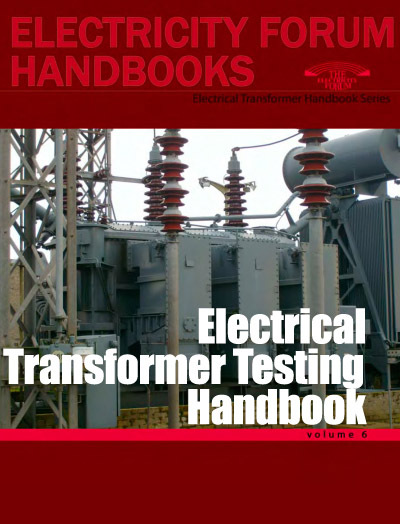 There are a variety of applications for current transformers voltages. Some devices are used to measure core current high in electronics equipment or motors. Others are used in street lighting. CTs with small footprints mount on printed circuit boards (PCBs) and are used to sense current overloads, detect ground faults, and isolate current feedback signals. Larger devices are used in many three-phase systems to measure current or voltage. Commercial class CTs that monitor low-power currents are also available. Some CTs are weatherproof or are rated for outdoor use. Others reach MIL-SPEC, ANSI C-12, or IEC 1036 standards. Generally, ANSI class devices are intended for power monitoring applications where high accuracy and minimum phase angle are required. Current Transformers can be stated that power flow and provide electrical inputs to power production transformers and instruments. CTs produce either an alternating current or alternating voltage that is proportional to the measured current. There are two basic types of CTs: wound and toroidal. Wound current transformers consist of an integral primary winding that is inserted in series with the conductor that carries the measured current. Toroidal or donut-shaped CTs do not contain a primary winding. Instead, the wire that carries the current is threaded through a window in the toroidal voltage transformer. These types of transformers dictate that many performance specifications, including primary current, secondary current, insulation voltage, accuracy, and burden. Primary current, the load of the CT, is the measured current. Secondary current is the range of current outputs. Insulation voltage represents the maximum insulation that CTs provide when connected to a power source. Accuracy is the degree of certainty with which the measured current agrees with the ideal value. Burden is the maximum load that devices can support while operating within their accuracy ratings. Typically, burden is expressed in volt-amperes (VA), the product of the voltage applied to a circuit and the current.